Choirs are an excellent way to bring a group of people together and create a wonderful sense of community. It doesn’t matter the age of participants, everyone is welcome as long as they have talent. 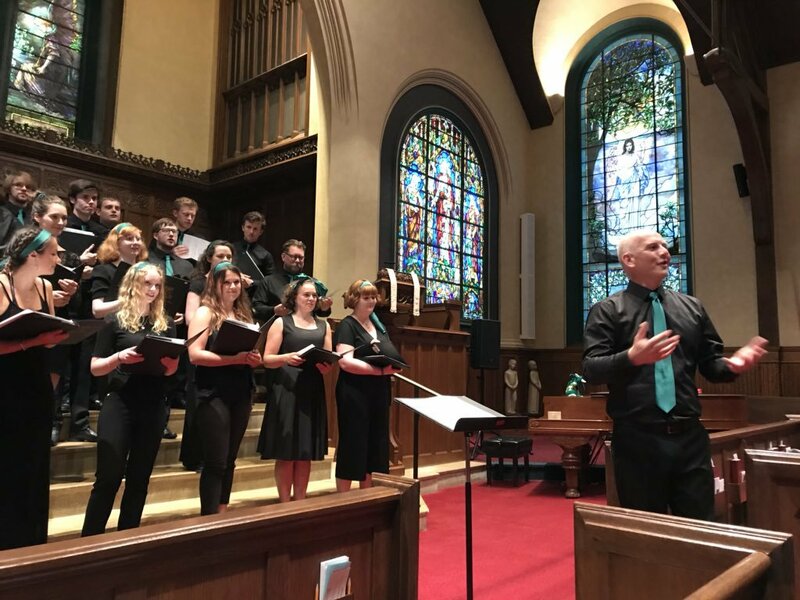 There are several benefits that come along with actually being part of a choir, such as feeling happiness, social life, and personal confidence. We want you to have a look at the following best UK choirs, in order to understand better this field. This choir was the brainchild of Richard Swan, not only an established musician but a former teacher as well. He gathered his early members by standing on London Bridge with leaflets as well as a huge banner, asking commuters ” Who do you know who likes to sing?”. A few of those members are actually part of the today choir, which is pretty amazing. 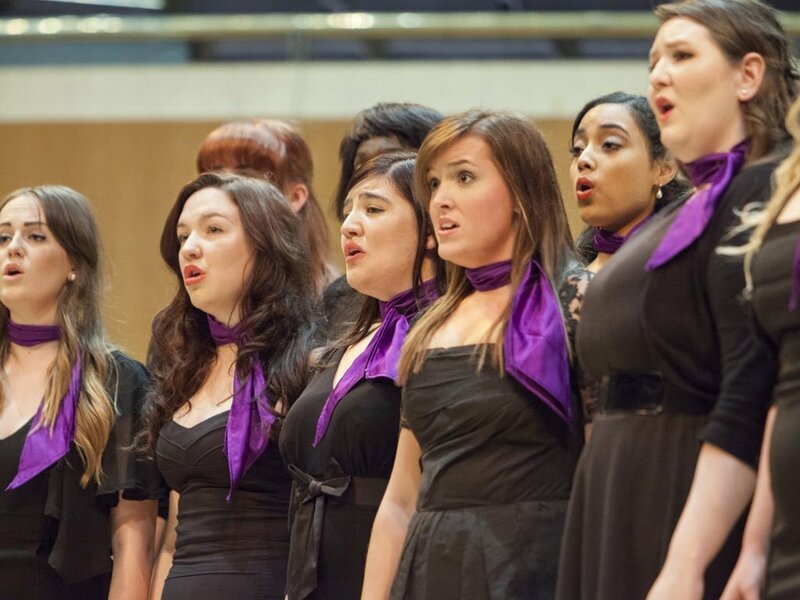 At London City Voices, members have the chance to attend various workshops where they can learn to read music and highly improve their singing technique. New participants are welcomed at every rehearsal. The approach of this organization is no-audition, non-judgemental, and highly inclusive. There are also other opportunities available such as taking part in amazing events, from singing with the famous Damien Rice at the London Palladium. The London Oriana Choir performs in concert halls, churches, as well as cathedrals across London, the rest of the country, and also abroad. The choir always seeks for new and interesting challenges, and its repertoire spans the time from the Renaissance to the present day, covering the wonderful choral works of Handel, Bach, or Mozart. London Oriana has recently performed with famous singers such as Pete Townshend, Barbara Streisand, and Robert Plant. Furthermore, it has also been broadcast on BBC Radio 3, Classic FM, and BBC Radio 4. Anyone who joins this choir will definitely make the best decision and will experience lots of unforgettable moments. This is the British capital’s adult non-audition musical theatre Choir. The rehearsals take place once a week, and they include classical music as well as new hits from West End & Broadway. The choir is being led by professional Musical Directors from the West End. We can say that this is a unique and amazing experience. Within a fun and friendly environment, you have the freedom to explore your voice and build the desired musical repertoire. More than this, West End Musical Choir is the first one to offer a free Choir App on Android and IOS to access material. We strongly recommend you to join the most diverse Choir community, with weekly social events, special big-scale events, and regular theatre trips. Participants will have the opportunity to sing at the London Marathon, at Hampton Court Palace, ‘The One Show’, ‘This Morning Show’, Disneyland Paris, West End LIVE at Trafalgar Square, and Notre Dame Paris. London is an absolutely charming metropolitan city where you can do lots of unforgettable things. The choirs that you will find here are simply stunning and it is a real pleasure to attend any of their shows. If you ever decide to visit this city, then you must not miss a performance of any of the above choirs.